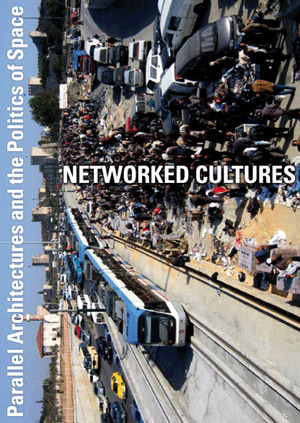 Networked Cultures investigates the cultural transformations under way in Europe through examining the potentials and effects of networked spatial practices. Based at Goldsmiths, University of London, the project collaborates with art, architectural and urban practices across Europe and beyond to look at ways in which contested spaces allow for a multi- inhabitation of territories and narratives across cultural, social or geographic boundaries. Sites of alternative urban engagement are collected on a database and will be presented in a variety of formats, including exhibitions, films and books.